Ever since 1996, when audiences got an exciting debut trailer for Independence Day, the Super Bowl has been a great launching ground for new movie trailers. 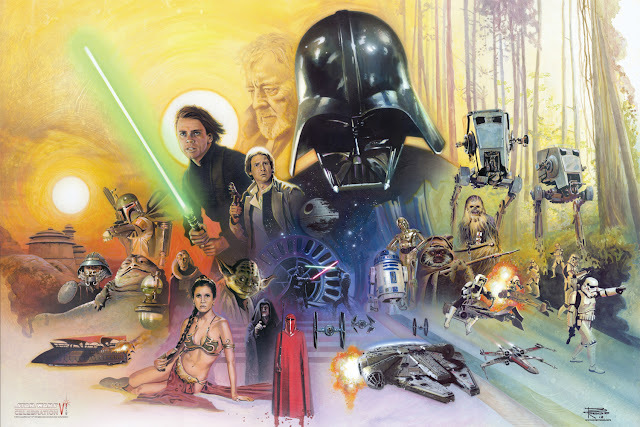 With the rise of Star Wars, among other big December releases, it is now fairly common to see lots of previews towards the end of December. Regardless, even at $5 million a pop, the big game is a place for many studios to head when it comes to giving upcoming summer blockbusters a huge platform to make a first impression. As a result, this post will feature many of the big game TV spots, and some of the full trailers released not too long after. Enjoy the embedded trailers and plenty of posters and pics below. 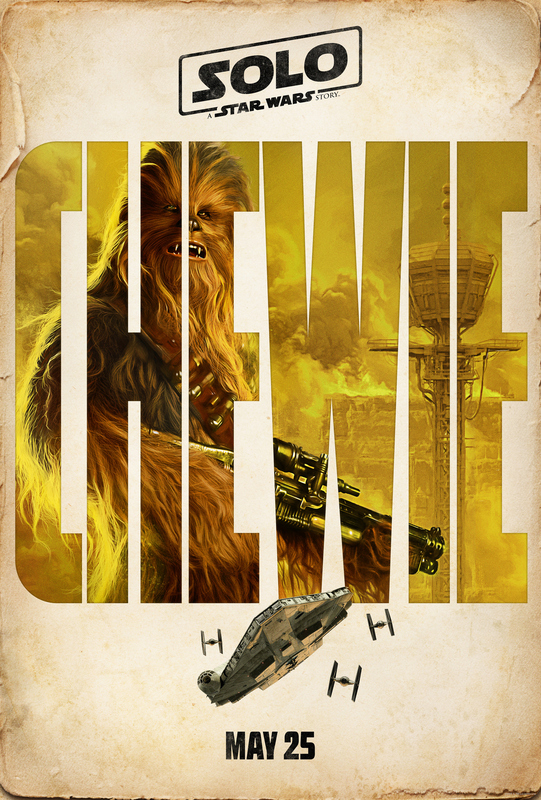 Now, get ready for Solo: A Star Wars Story, Skyscraper, Mission: Impossible - Fallout, A Quiet Place, and a couple other biggies for the fun of it. So first up, how about that smuggler? There's plenty of articles you can find detailing the troubles this production has had as far as switching from directors Phil Lord & Chris Miller to Ron Howard so late in the game. I'm not here to go into that. 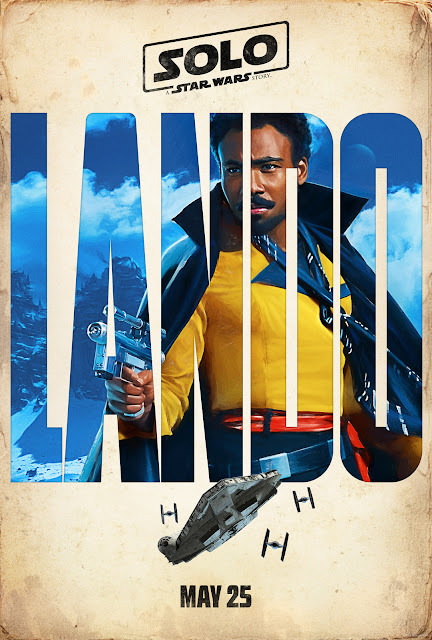 What I can say is that this trailer looks like a fun Star Wars movie that doesn't have the weight of a heavier, more legacy-based saga film. 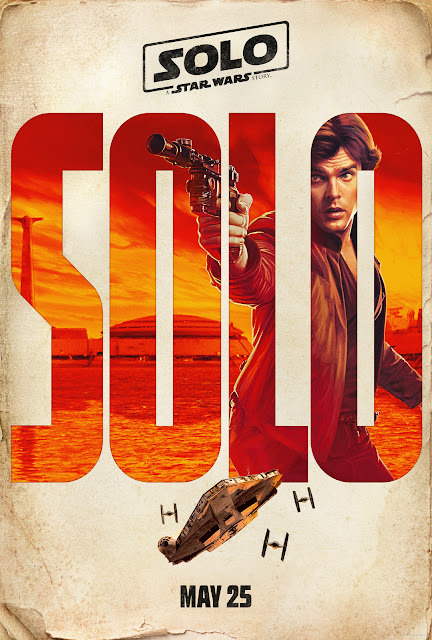 Not that all Star Wars movies aren't fun, but there's an inherent looseness that I would think comes with making a movie about how a cocky gunslinger became an older, cockier, but more Harrison Ford-like gunslinger. 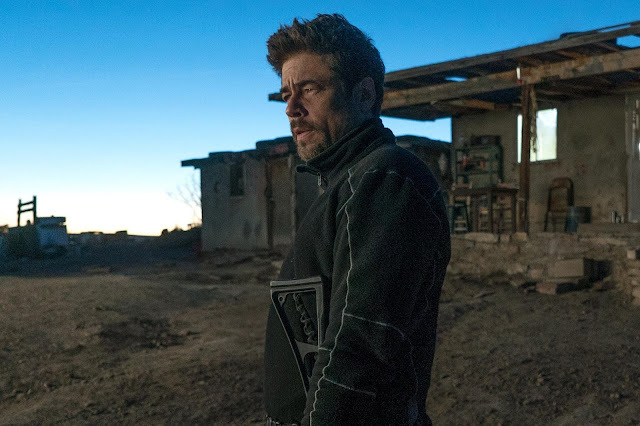 I hope this is the only trailer we have to go on, leading into the film's Memorial Day release date, as I'm fascinated by marketing a movie like this with so little time before its release. If that is the case, it means we don't have to focus on what the plot is going to be. Instead, we can just appreciate what has been teased here. As it stands Alden Ehrenreich looks fine. Anybody cast in this role would face the same scrutiny, so I just hope it works in the finished film. More impressive is Donald Glover who commands the screen as Lando in the mere several seconds he appears. 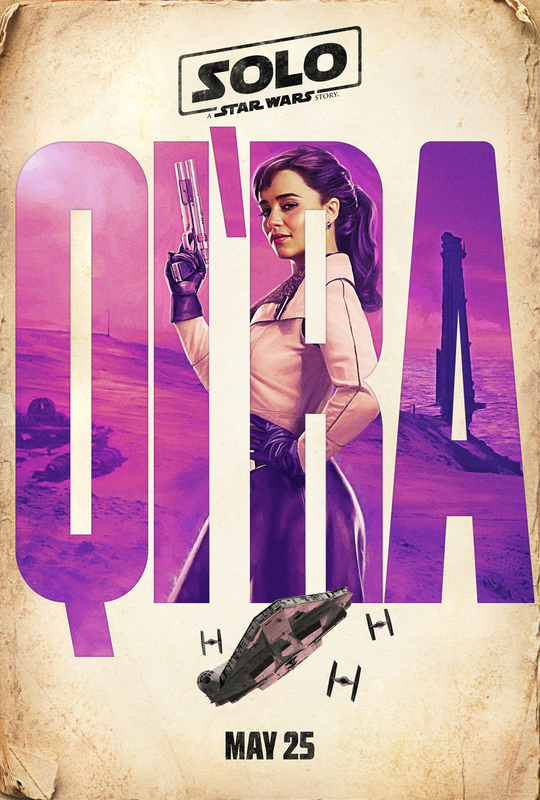 Why we couldn't get this instead (there'd be less outcry over casting not-Harrison Ford), I don't know (well I do, but we'll wait until after Black Panther makes all the money to go over these kinds of decisions). Other than that, there are some neat shots in this trailer, fit for a trailer. Hoping the attitude of the Millenium Falcon in flight reflects the attitude of the movie. I also hope the new worlds and characters feel like a nice extension of the universe and not just a generic way to fit in a mentor, love interest, funny droid, etc. We will see. I knew Dwayne Johnson had a big disaster/action movie coming our way in the form of a thriller that takes place on a burning Skyscraper. What I didn't realize was how much ridiculous fun was going to come out of it. Based on the trailer, I am entirely sold on The Rock being a one-legged man trying to save his family in the biggest original film of the summer. 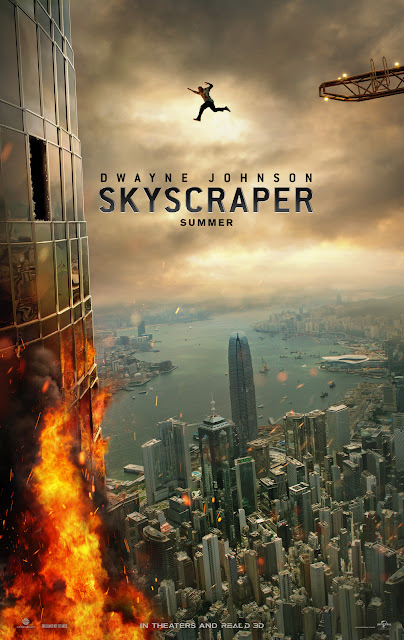 Skyscraper looks like Die Hard, The Towering Inferno and The Fugitive all rolled into one, and I hope it delivers. There was fun to be had in San Andreas, but this hopefully doesn't make me question if The Rock is actually a terribly selfish person in the midst of saving others. Regardless, let's get back to my favorite surprise about this movie. Rock is doing it all as a man who lost his leg in combat! Regardless of the believability (and I say all this with respect for anyone who has lost one if not more appendages), I can fully support the inherent fun that comes with Johnson going for being a character who has a disability like this. 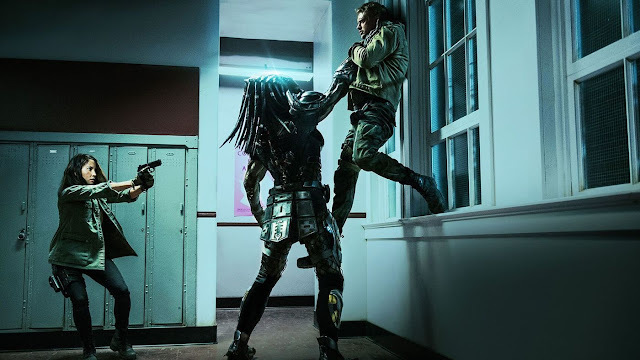 For a B-movie with an A-movie budget, this is the kind of crazy thing that amps up the enjoyment factor, and I am on board. 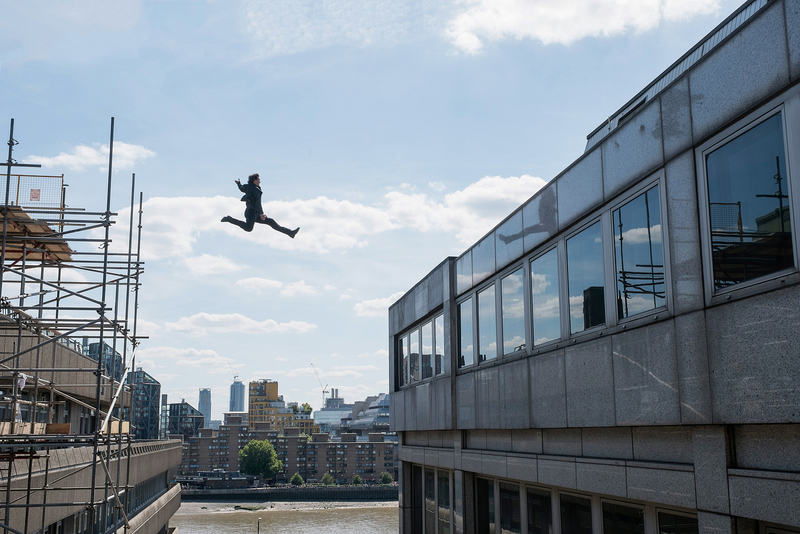 SKYSCRAPER opens in U.S. theaters on July 13, 2018. 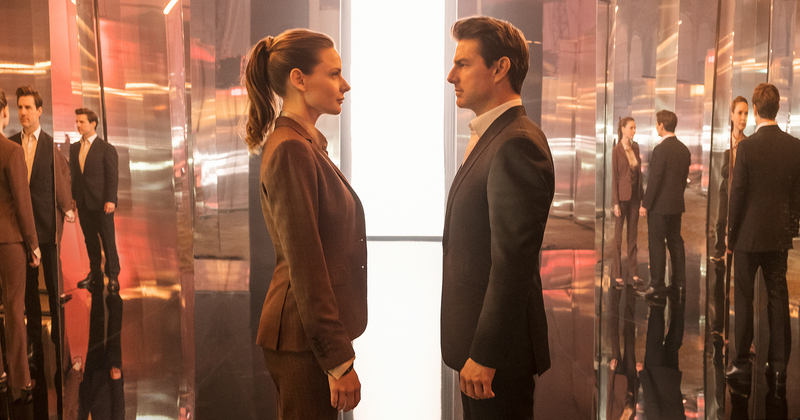 It is no secret that I am a massive fan of the Mission: Impossible movie franchise. 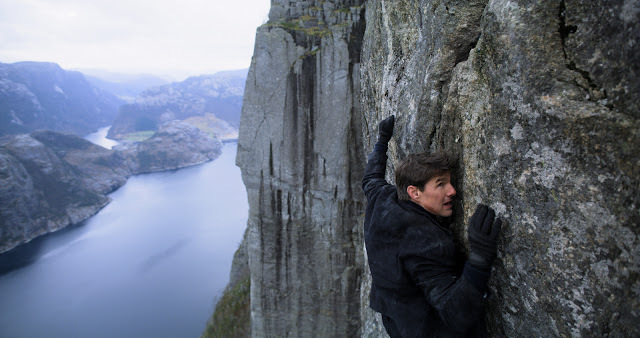 Tom Cruise has put himself into one ridiculous situation after another for over 20 years at this point in a movie series that has never rebooted or taken too long of a break. 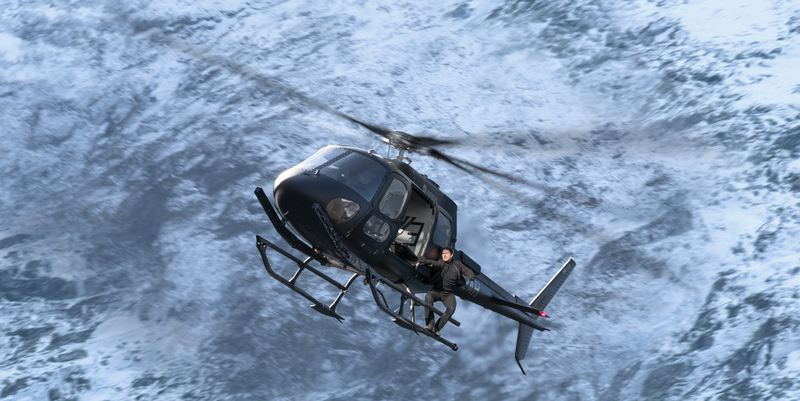 The big difference for Mission: Impossible - Fallout is that Christopher McQuarrie is the first director to come back for a second entry. That's perhaps a shame, as the series has been a fascinating way to see the various stamps of different filmmakers. That said, McQuarrie also happened to make what I consider the best MI entry (Rogue Nation). Regardless, this trailer is fantastic. This was the best debut of the bunch, and it's because of how well it delivers something familiar, as well as something fresh and exciting. Lots of action and Tom Cruise looking serious, but with a sort of acknowledgment that this is pure escapism. 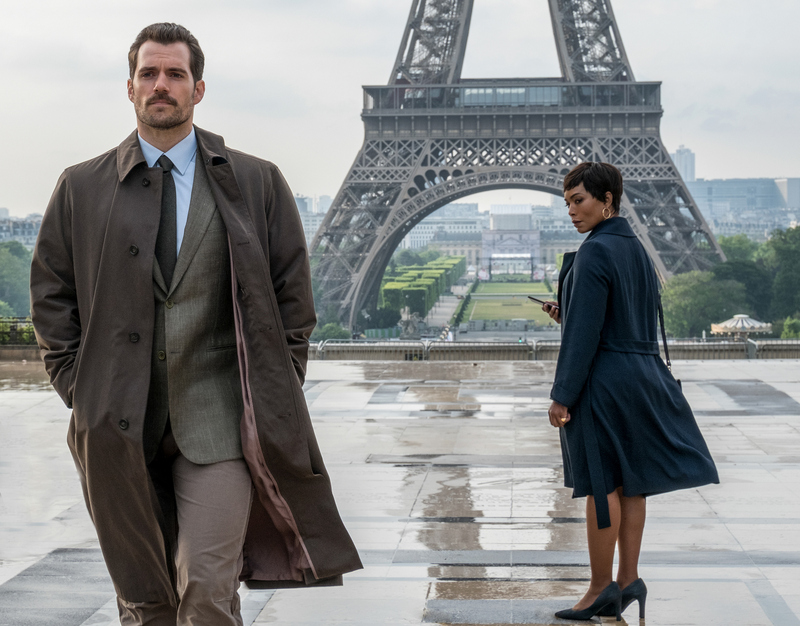 Not hurting are some of these wild action beats though, including what looks like a fantastic bathroom brawl that pits Ethan Hunt against Superman (with mustache). Any callback to a classic True Lies action scene is very welcome. Along with that, the film boasts a great cast featuring the usual suspects (Ving Rhames, Simon Pegg), some returning ones from the previous movie (Rebecca Ferguson, Alec Baldwin), along with some new faces (Angela Bassett and Henry Cavill). That's a great cast in a film that could easily be a part of a series running on fumes but instead seems to be functioning at a higher level than ever. 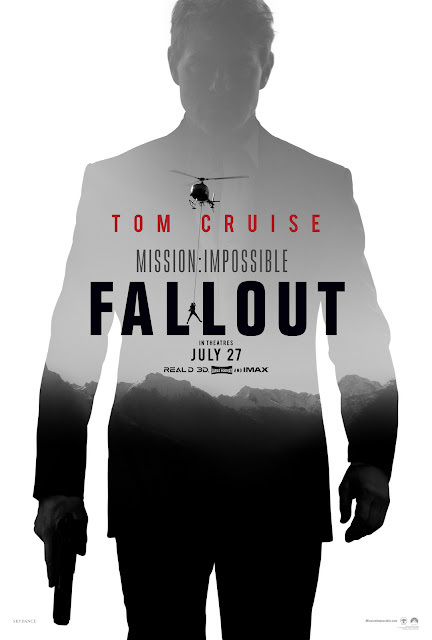 Even as Cruise gets older, there is plenty of inspired work going on here that has also found a way to wrap itself together in a story arc that's been being told from MI3 to now. I can't wait. 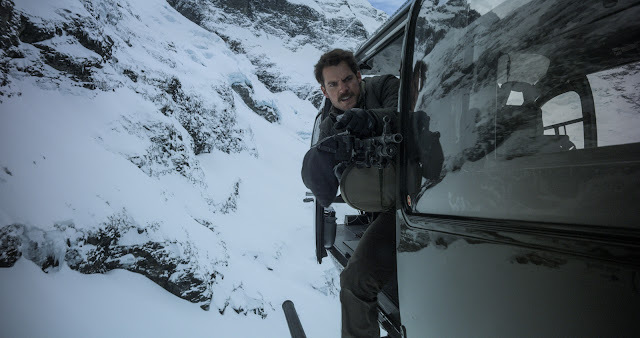 MISSION: IMPOSSIBLE - FALLOUT opens in U.S. theaters on July 27, 2018. I never shared many thoughts about the initial trailer for A Quiet Place so I can get into it a bit now. 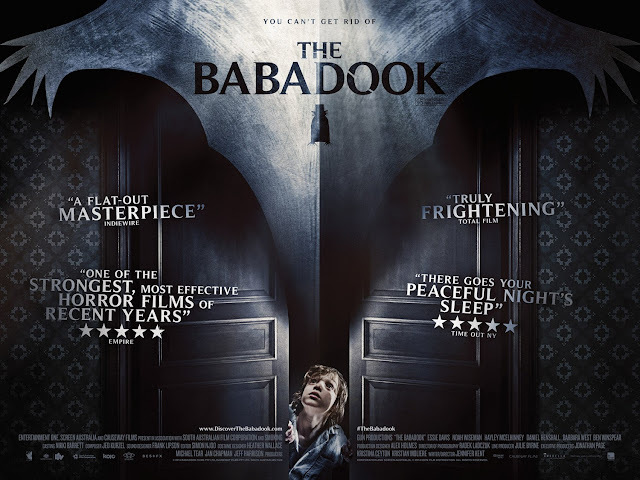 John Krasinski directed and co-wrote a horror film and casts his wife alongside him in a movie that looks plenty intriguing. I jokingly called it "It Comes At White" in the past, but I am legitimately interested in what is being presented. The concept is pretty solid and certainly implies a lot more than just paranoia being what to look out for. Given how interesting I've found Krasinski as far as his move to mix up the kinds of roles he takes, I'm hoping to see some good work from his as a director as well. Not hurting is the young cast. Noah Jupe was one of the only good things about Suburbicon, and Millicent Simmons (an actual deaf actress) was terrific in Wonderstruck. 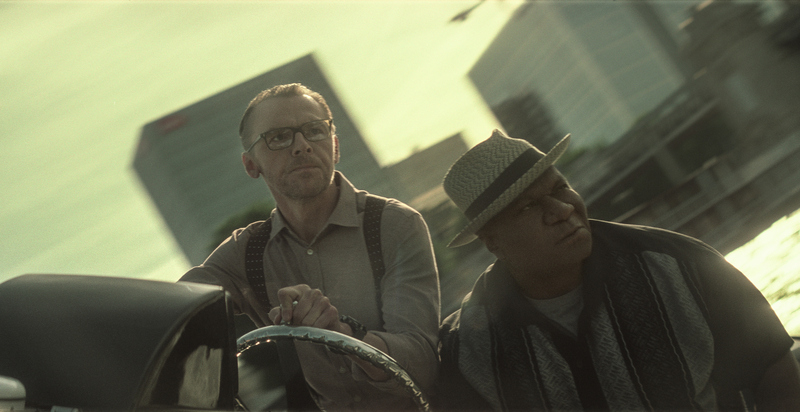 Glad to see that has led to a film that utilizes quiet and stealth so heavily. 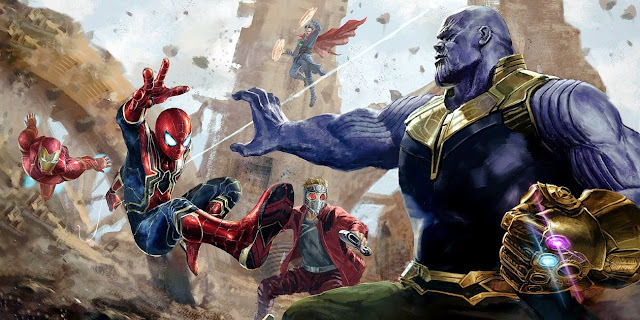 Between them and the Krasinski/Blunt combo, there's plenty of potential to see a movie that does well to create a unique family amidst a monster movie. It may not be as high profile as the blockbusters seen here but could be a good watch. 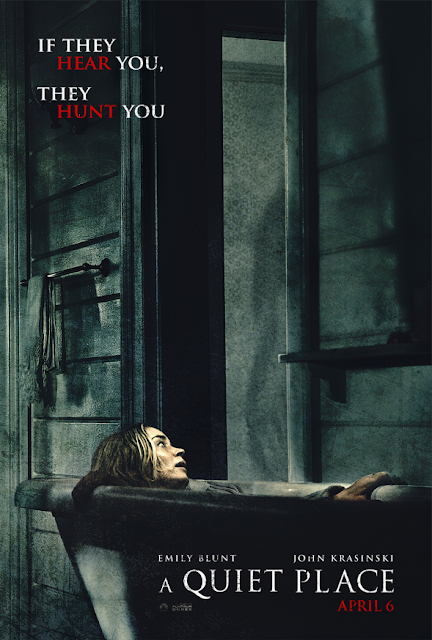 A QUIET PLACE opens in U.S. theaters on April 6, 2018.